Summer Time is exciting at Tiger-Rock Martial Arts of Oak Hill! Summer Time means Tiger-Rock Time! 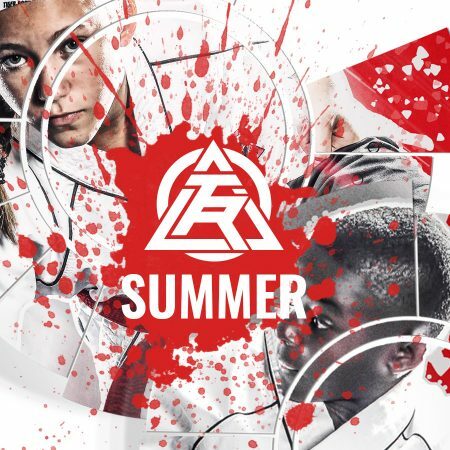 Keep your child active all summer long with our incredible Summer Camp! 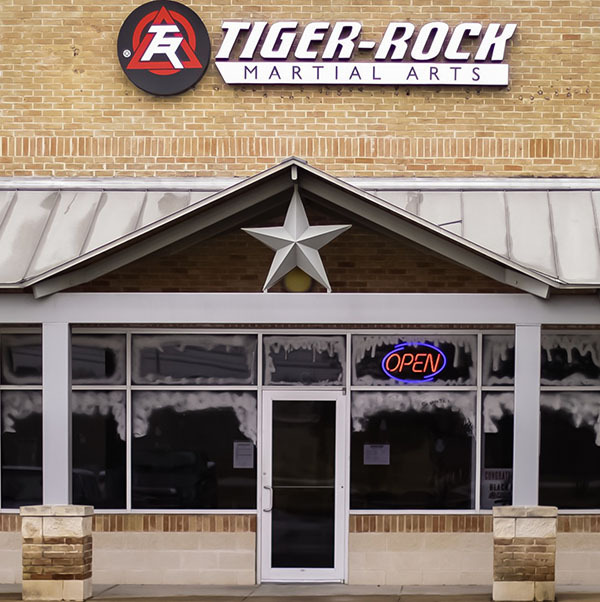 Lasting from the end of the school year to the beginning of the next, Tiger-Rock Martial Arts of Oak Hill offers a fun, exciting summer camp filled with martial arts and other activities. Summer Camp is open to new and current students of Tiger-Rock Martial Arts. Check out our schedule below and contact us today for more information at oakhilltkd@gmail.com or give us a call at (512) 731-5425!